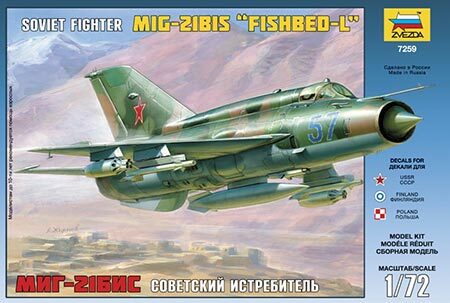 - ZVE 500787259 Fighter Jet Mig-21Bis - 1/72 - NOVIDADE! 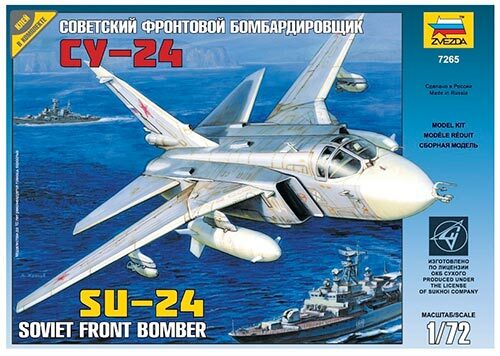 - ZVE 500787265 Combat bomber Sukhoi Su-24 - 1/72 - NOVIDADE! 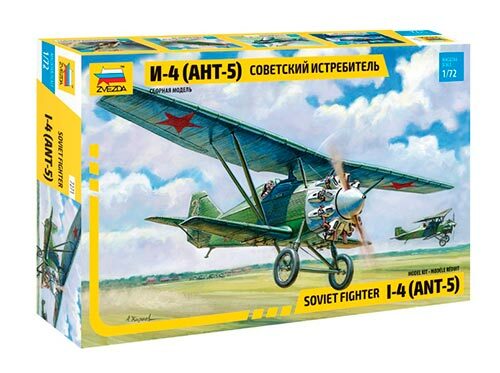 - ZVE 500787271 A. N. Tupolev ANT-5 soviet fighter - 1/72 - NOVIDADE! 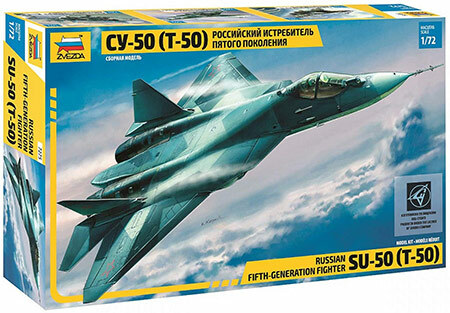 - ZVE 500787275 Russian stealth fighter Sukhoi - 1/72 - NOVIDADE! 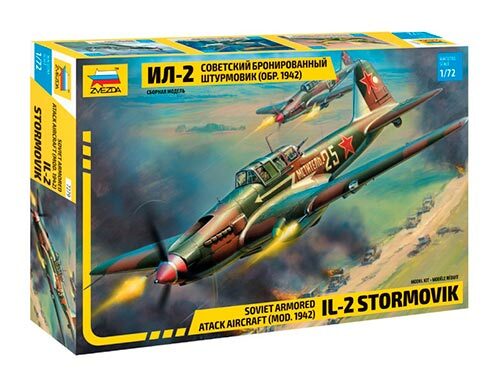 - ZVE 500787279 Ilyushin IL-2 Stormovik - 1/72 - NOVIDADE! - ZVE 500787304 WWII Focke-Wulf german fighter - 1/72 - NOVIDADE! 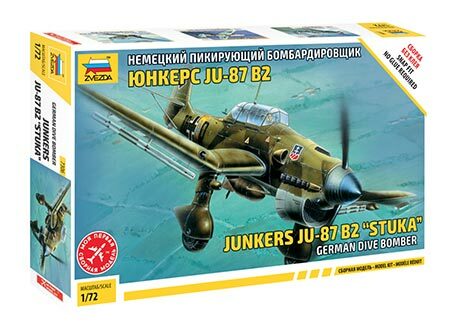 - ZVE 500787306 Junkers Ju-87 B-2 Stuka - 1/72 - NOVIDADE! 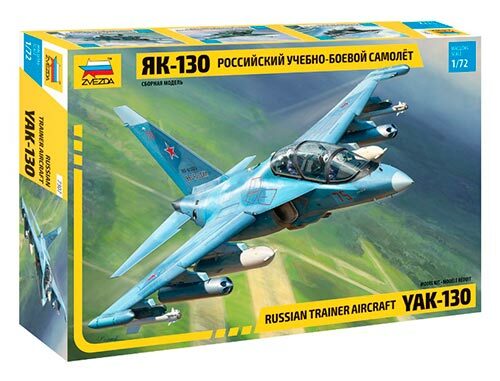 - ZVE 500787307 Yak-130 - 1/72 - NOVIDADE! 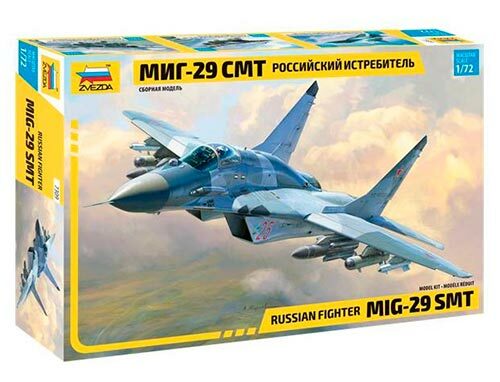 - ZVE 500787309 Mig-29Smt - 1/72 - NOVIDADE! 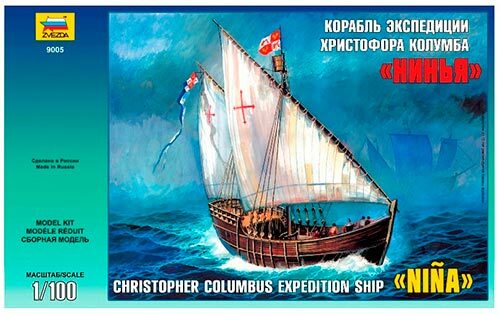 - ZVE 500789005 Caravela Nina - 1/100 - NOVIDADE! 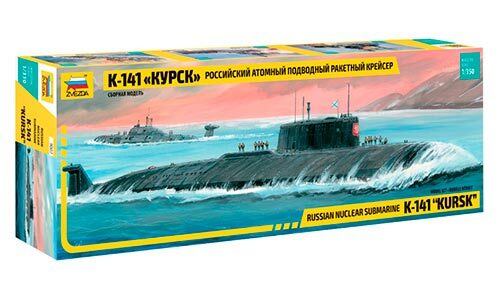 - ZVE 500789007 Kursk Nuclear Submarin. - 1/350 - NOVIDADE! 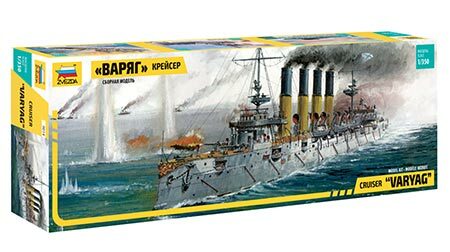 - ZVE 500789014 Russian Cruiser Varyag - 1/350 - NOVIDADE! 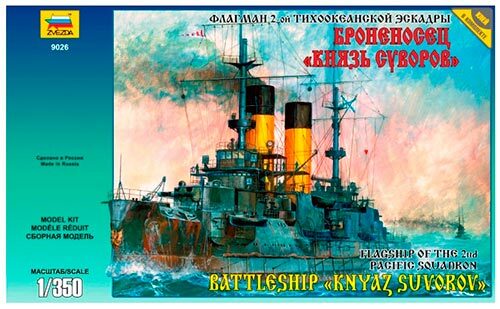 - ZVE 500789026 Russian battleship Kniaz Suvorov - 1/350 - NOVIDADE! 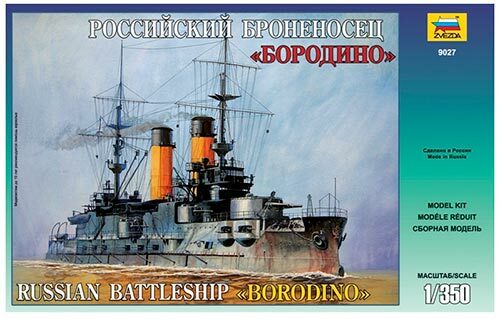 - ZVE 500789027 Russian battleship Kreuzer Borodino - 1/350 - NOVIDADE! 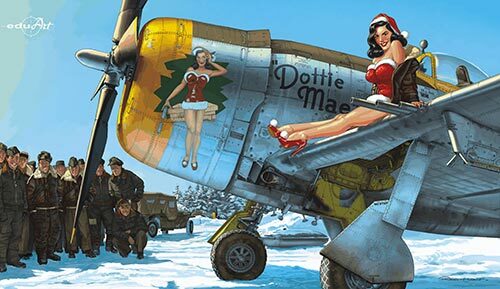 - EDU 11103 P-47D Dottie Mae - 1/32 - NOVIDADE! 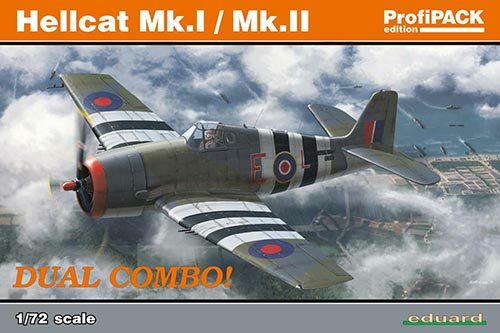 - EDU 11104 P-40N Warhawk - 1/32 - NOVIDADE! 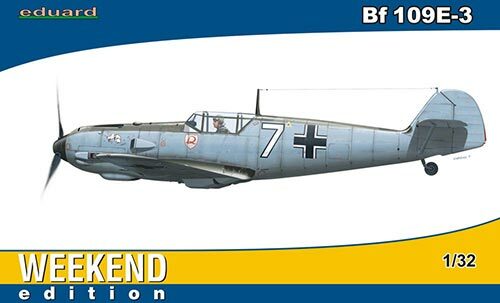 - EDU 3002 Messerschmitt Bf 109E-3 - 1/32 - NOVIDADE! 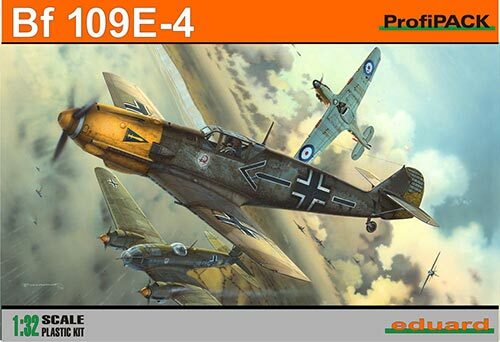 - EDU 3003 Messerschmitt Bf 109E-4 - 1/32 - NOVIDADE! - EDU 3402 Messerschmitt Bf 109E-3 - 1/32 - NOVIDADE! 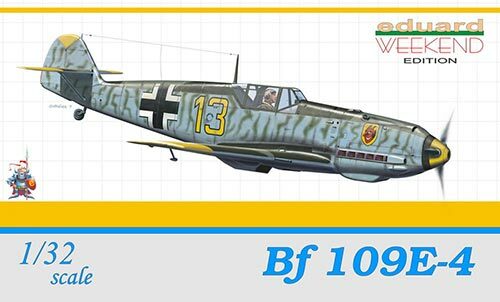 - EDU 3403 Messerschmitt Bf 109E-4 - 1/32 - NOVIDADE! 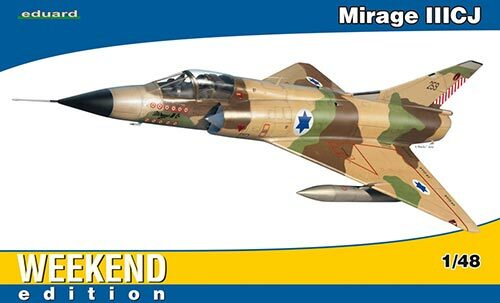 - EDU 8494 Mirage IIICJ - 1/48 - NOVIDADE! 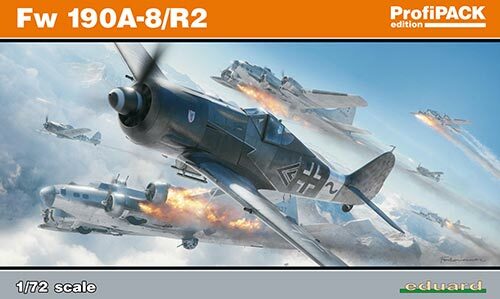 - EDU R0010 Avia B.534 Quattro Combo - 1/72 - NOVIDADE! 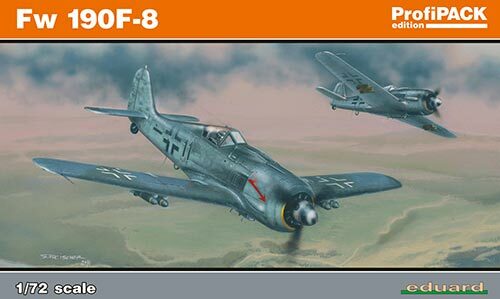 - EDU R0012 Focke-Wulf Fw 190A-8/ R2 PE-set - 1/72 - NOVIDADE! 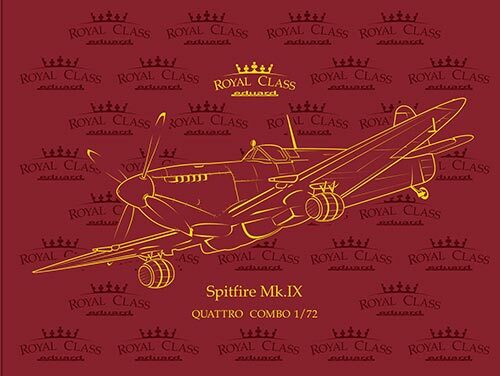 - EDU R0013 Spitfire Mk. IX Quattro Combo - 1/72 - NOVIDADE! 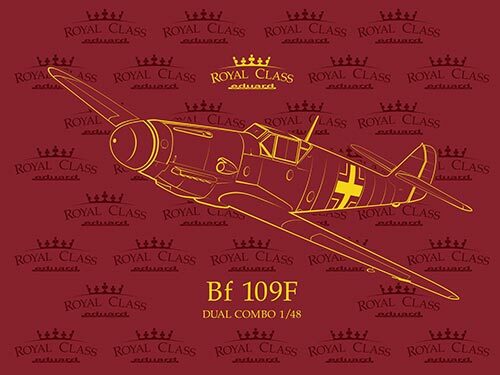 - EDU R0014 Messerschmitt Bf 109F Dual Combo - 1/48 - NOVIDADE! 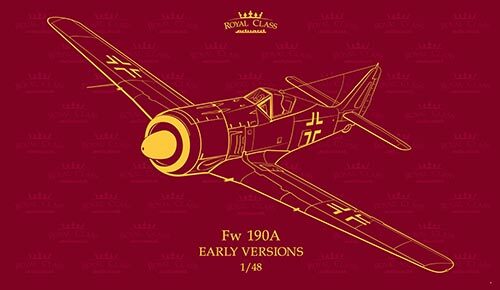 - EDU R0016 Focke-Wulf Fw 190A early versions - 1/48 - NOVIDADE! 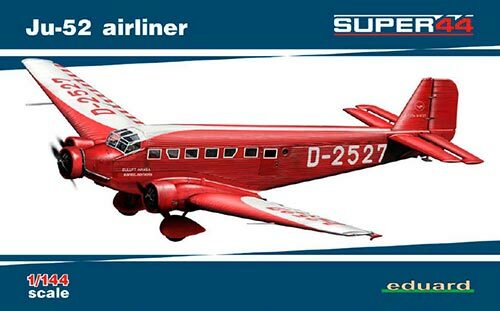 - EDU 4423 Junkers Ju 52 airliner - 1/144 - NOVIDADE! 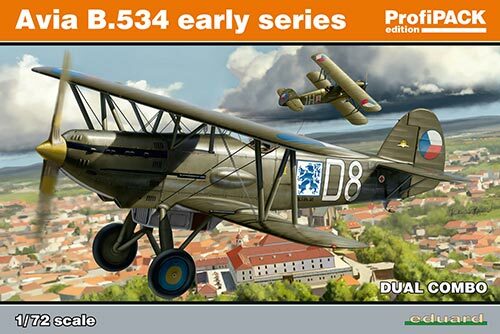 - EDU 4424 Junkers Ju 52 - 1/144 - NOVIDADE! 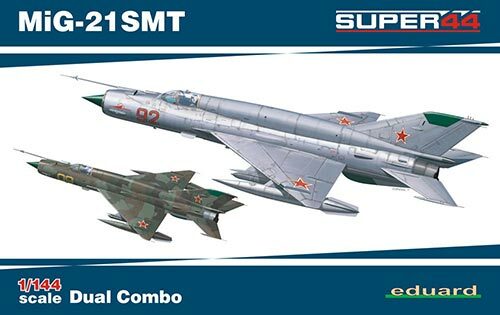 - EDU 4426 MiG-21SMT dual combo - 1/144 - NOVIDADE! 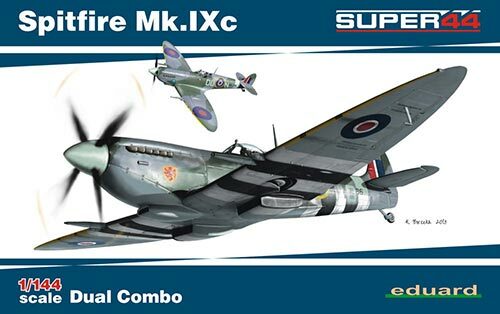 - EDU 4429 Spitfire Mk. IXc dual combo - 1/144 - NOVIDADE! 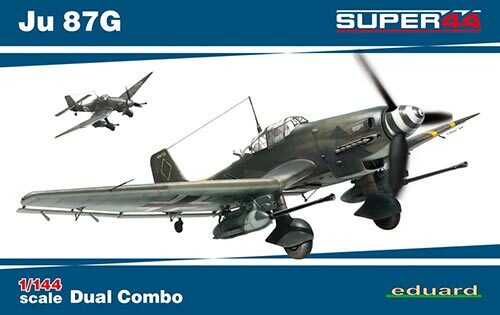 - EDU 4430 Junkers Ju 87G dual combo - 1/144 - NOVIDADE! 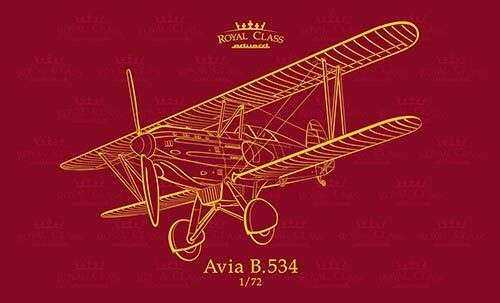 - EDU 4451 Avia B.534 early series Quattro Combo - 1/144 - NOVIDADE! 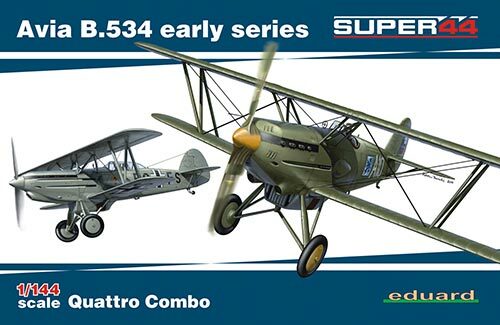 - EDU 70103 Avia B-534 early series Dual Combo - 1/72 - NOVIDADE! 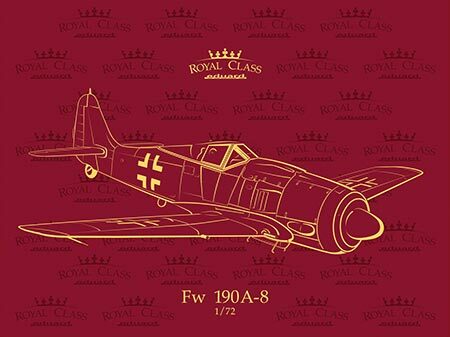 - EDU 70112 Focke-Wulf Fw 190A-8/ R2 - 1/72 - NOVIDADE! 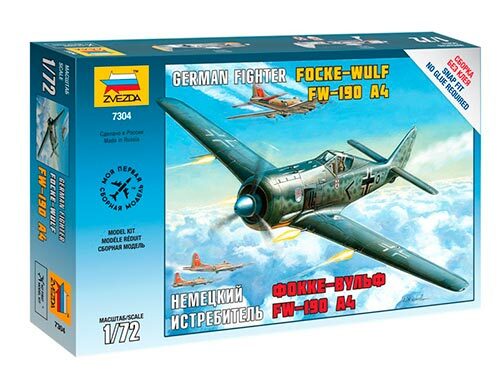 - EDU 70119 Focke-Wulf Fw 190F-8 - 1/73 - NOVIDADE! - EDU 70121 Spitfire Mk. IXc late version - 1/72 - NOVIDADE! 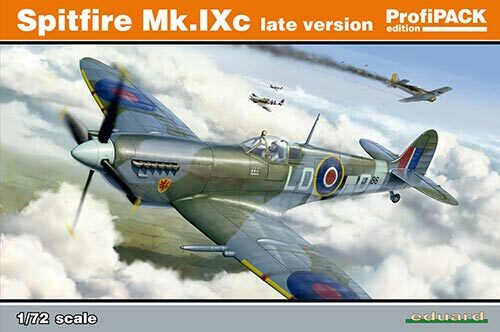 - EDU 70126 Spitfire Mk. 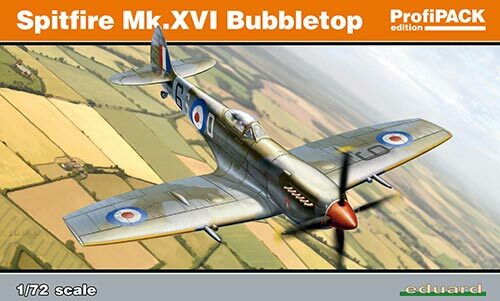 XVI Bubbletop - 1/72 - NOVIDADE! 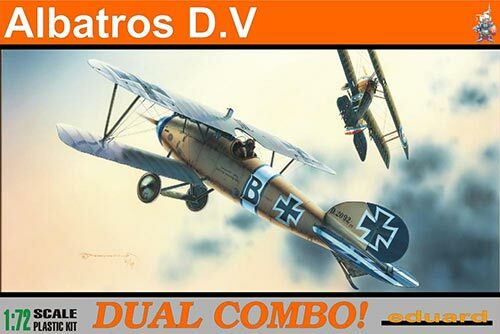 - EDU 7021 Albatros D. V Dual Combo - 1/72 - NOVIDADE! 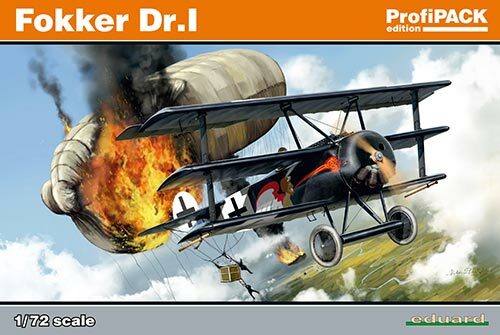 - EDU 7039 Fokker Dr. I - 1/72 - NOVIDADE! 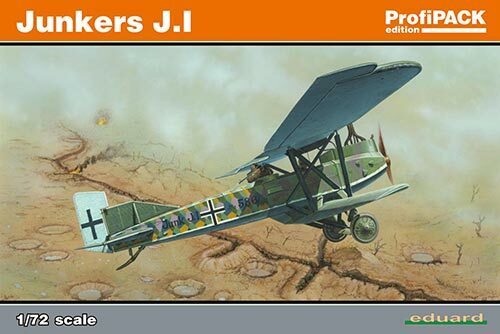 - EDU 7046 Junkers J. I - 1/72 - NOVIDADE! 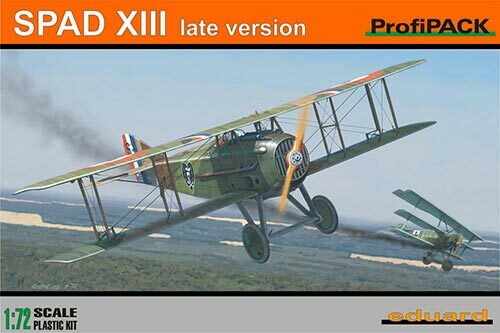 - EDU 7053 Spad XIII - 1/72 - NOVIDADE! 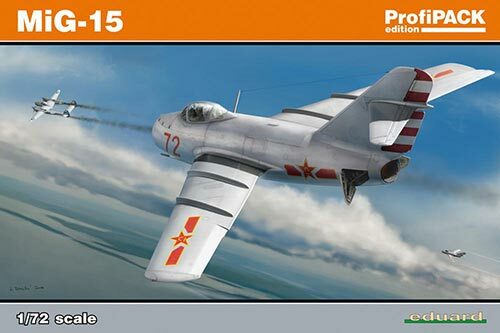 - EDU 7057 MiG-15 - 1/72 - NOVIDADE! 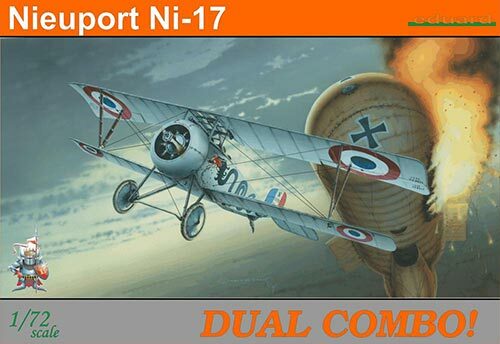 - EDU 7071 Nieuport Ni-17 Dual Combo - 1/72 - NOVIDADE! 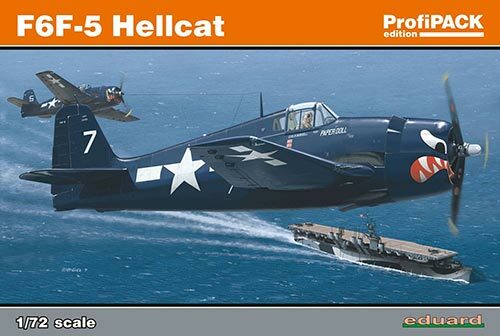 - EDU 7077 Grumman F6F-5 Hellcat - 1/72 - NOVIDADE! - EDU 7078 Grumman Hellcat Mk. I / Mk. II Dual Combo - 1/72 - NOVIDADE! 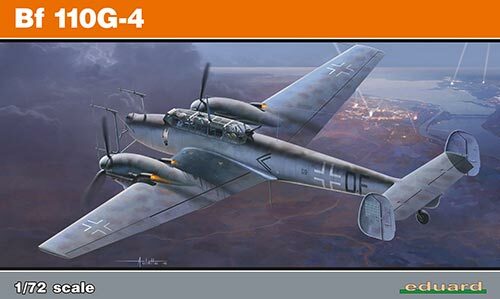 - EDU 7094 Messerschmitt Bf 110G-4 - 1/72 - NOVIDADE! 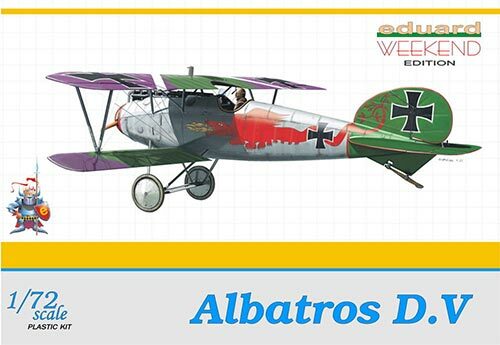 - EDU 7402 Albatros D. V - 1/72 - NOVIDADE! 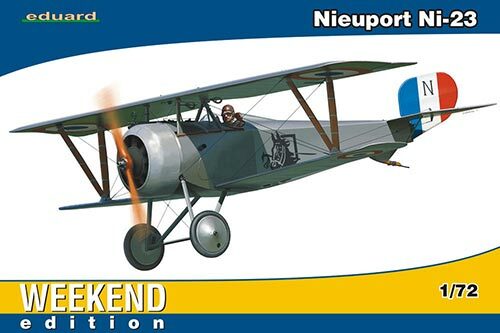 - EDU 7403 Nieuport Ni-17 - 1/72 - NOVIDADE! 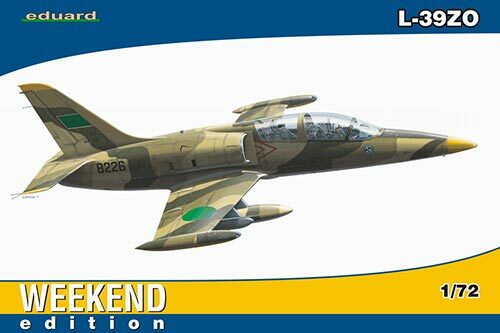 - EDU 7416 Aero L-39ZO Albatros - 1/72 - NOVIDADE! 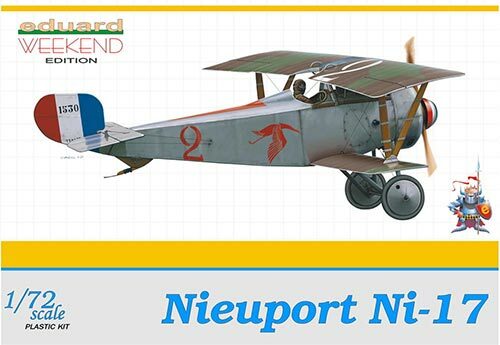 - EDU 7417 Nieuport Ni 23 - 1/72 - NOVIDADE!